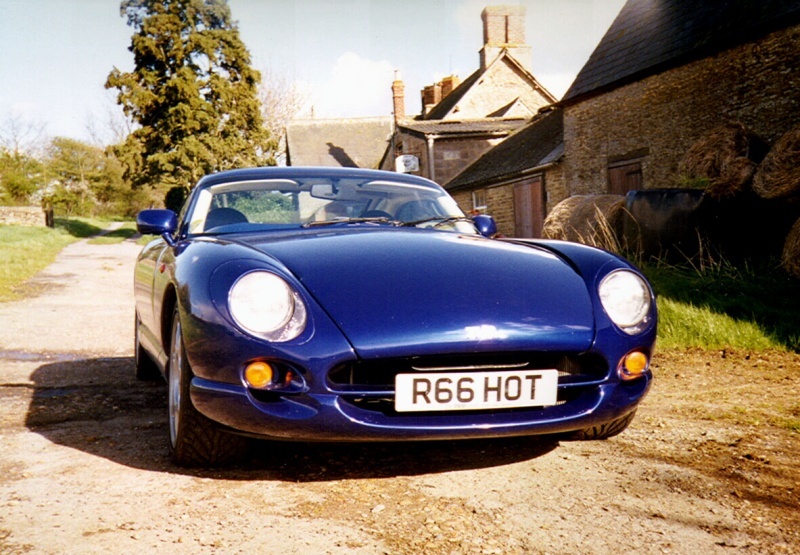 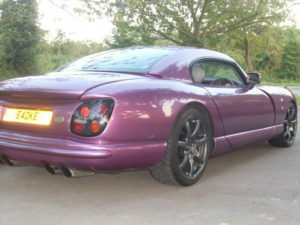 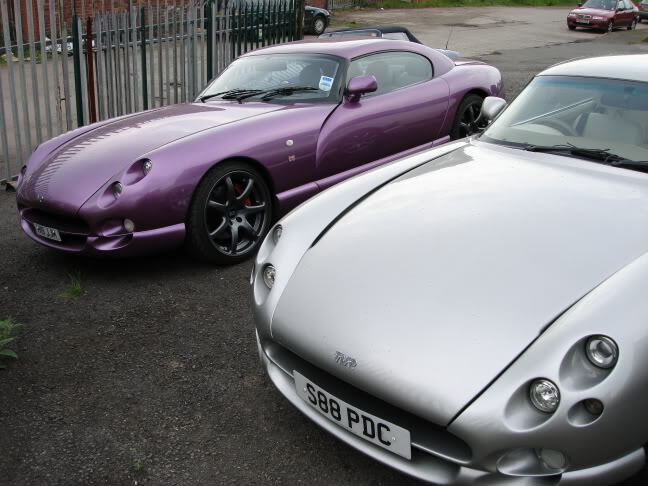 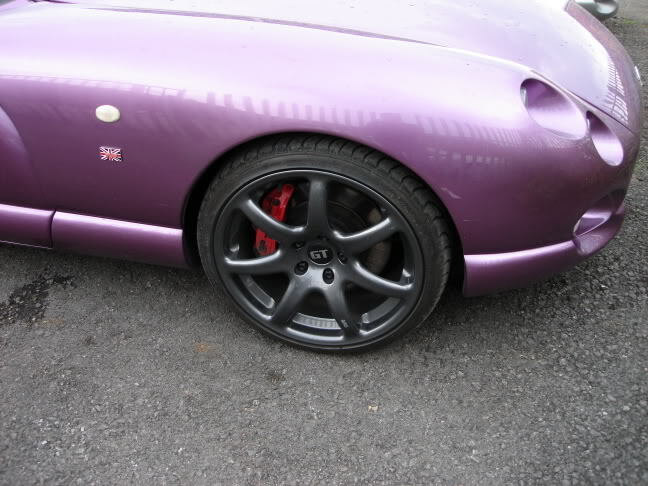 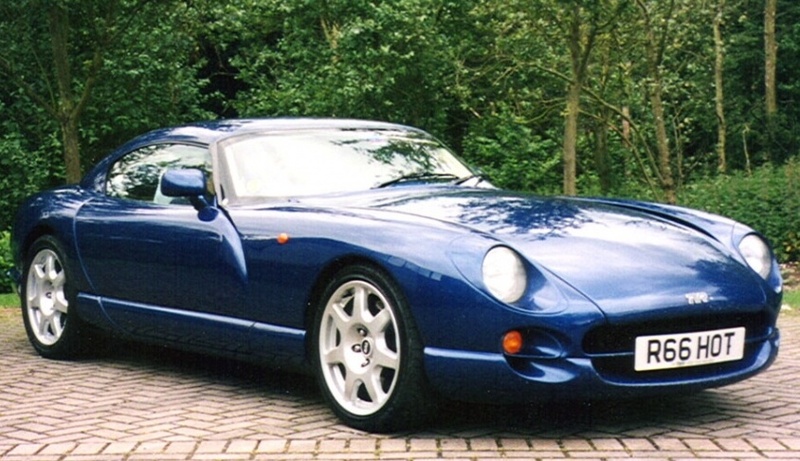 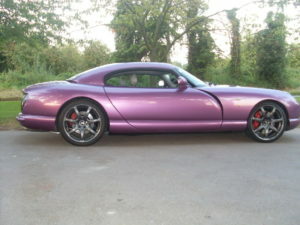 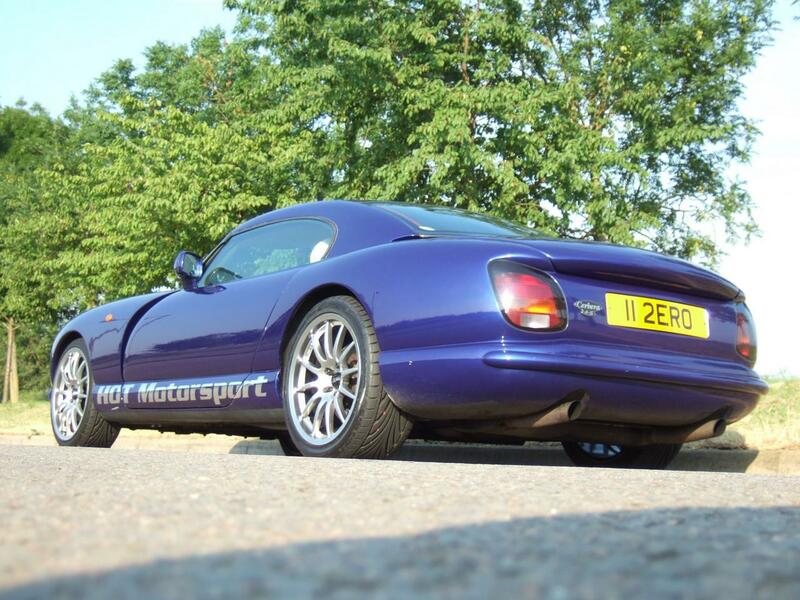 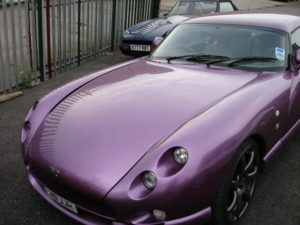 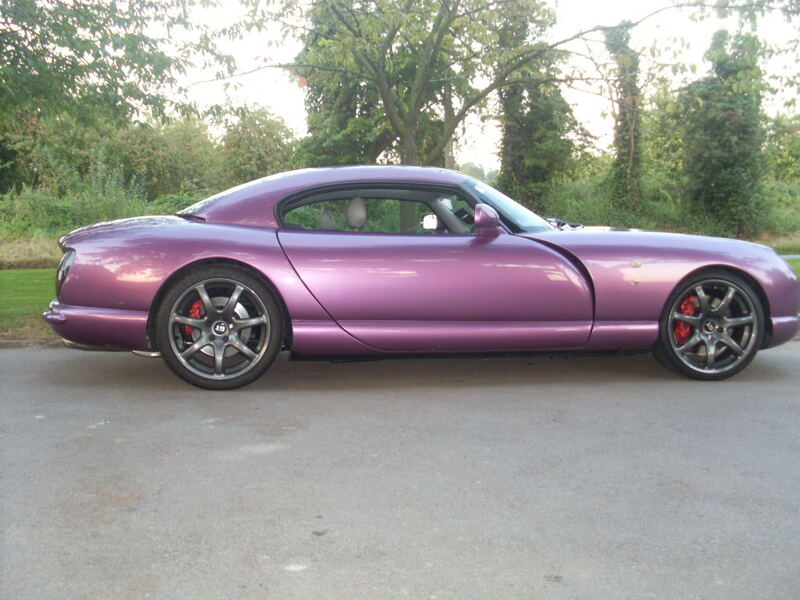 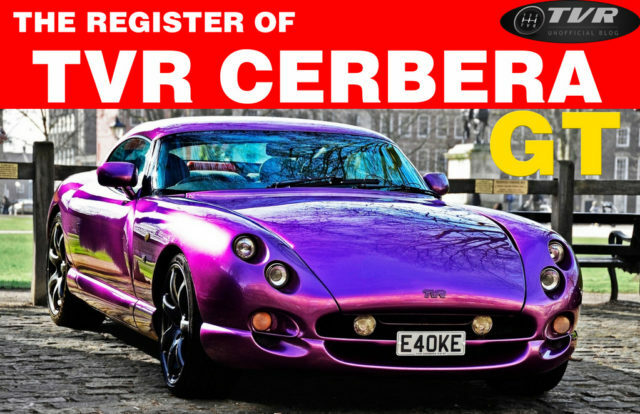 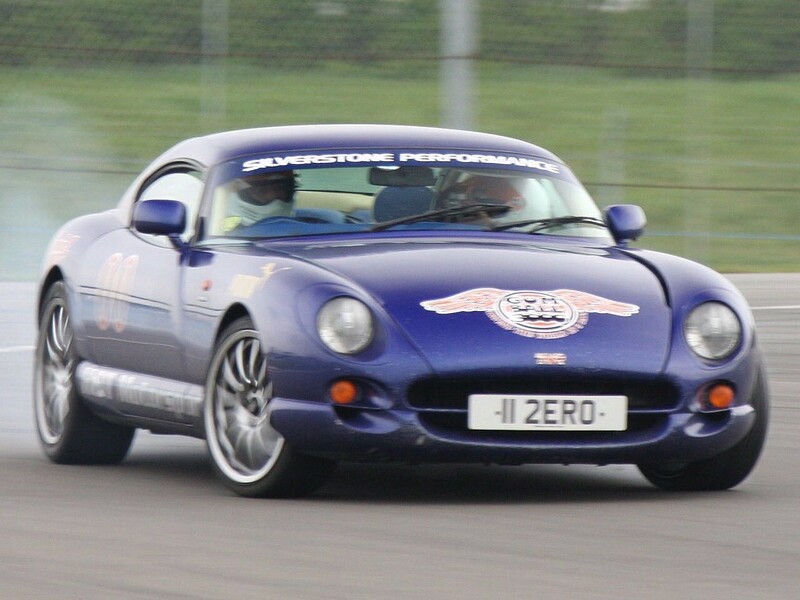 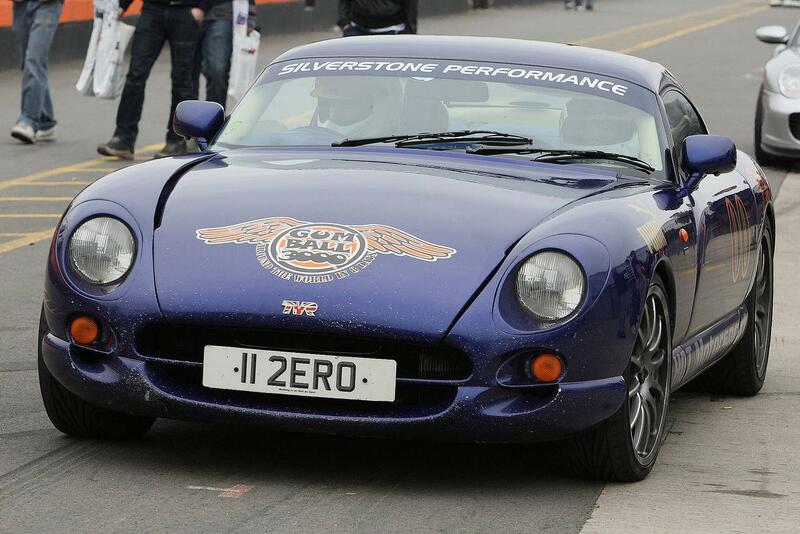 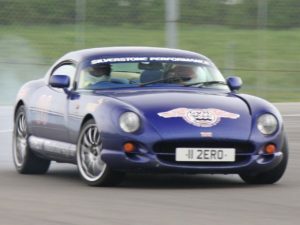 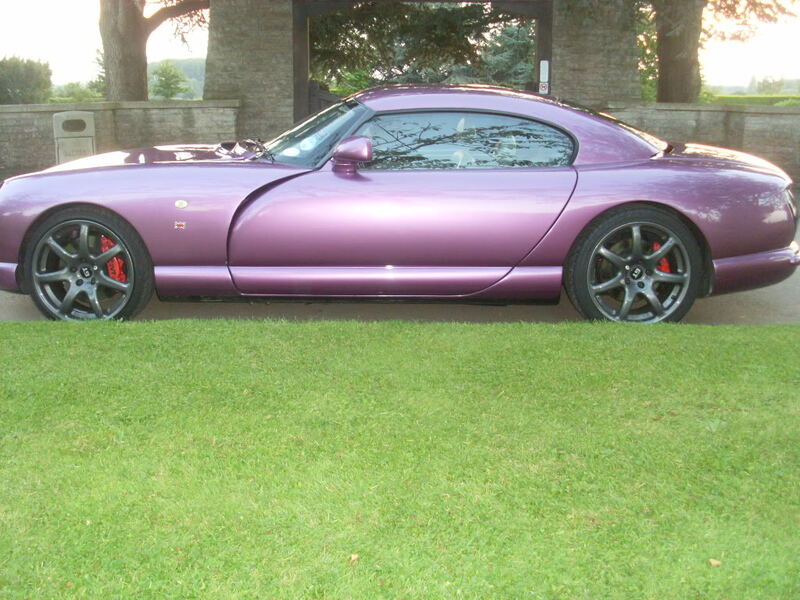 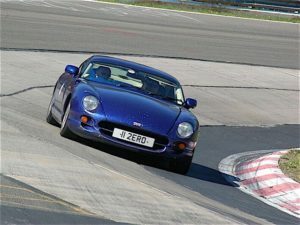 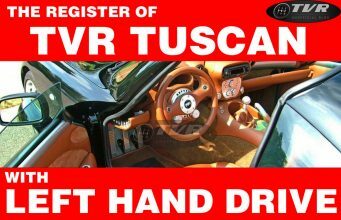 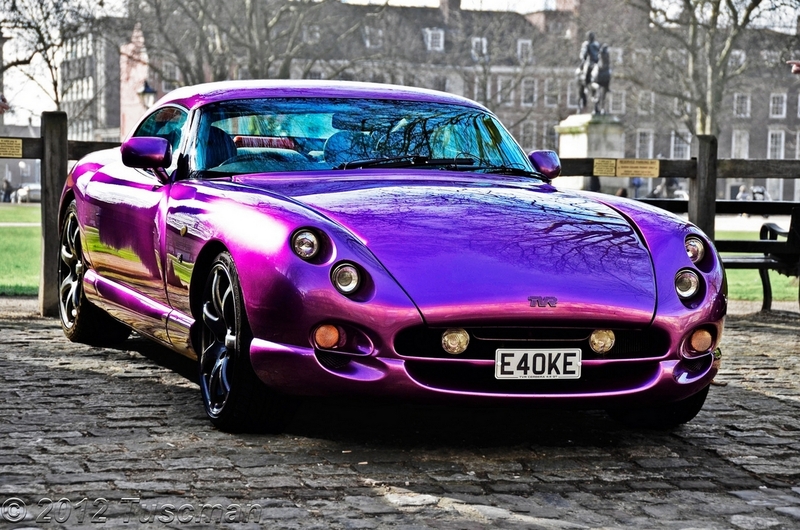 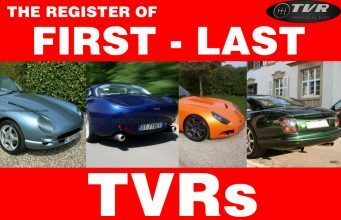 1) TVR CERBERA 4500 MK1 GT. February 1998. 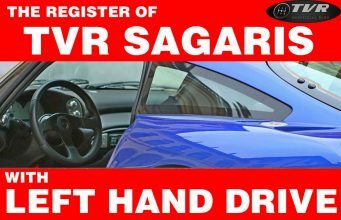 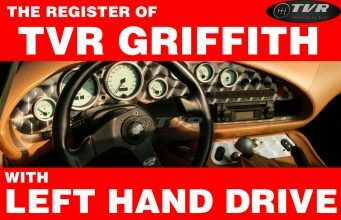 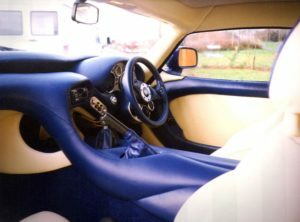 Blue paint, cream/blue leather, alloy dash. 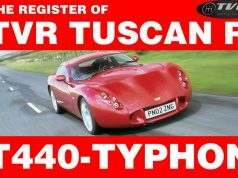 Registrations: R66 HOT, 11 2ERO (from 2002). 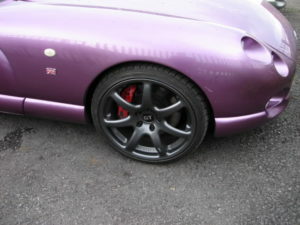 Current updates installed: SP12 wheels, sport exhaust, remapped. Location: UK. 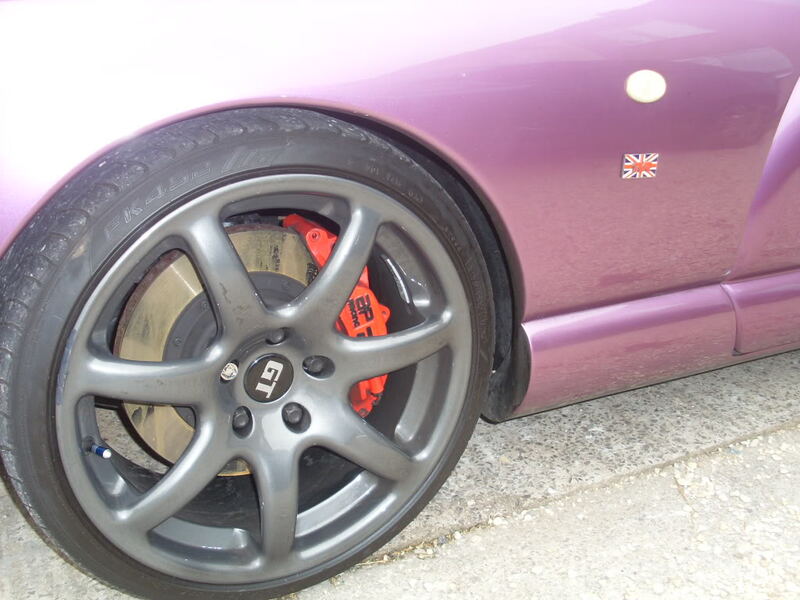 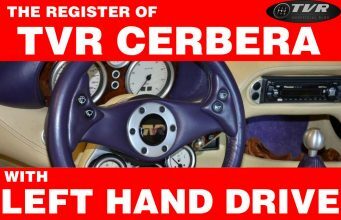 NOTE: order/invoice says “Cerbera GT 4.5 AJP”. 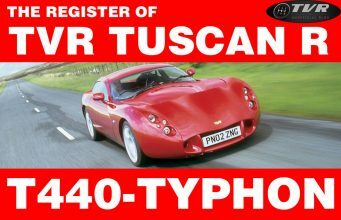 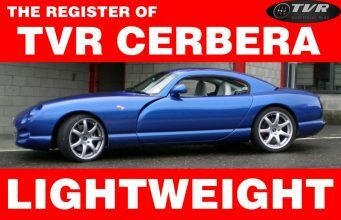 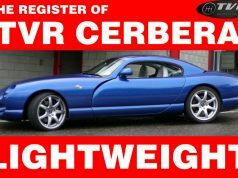 2) TVR CERBERA 4500 MK1 GT. 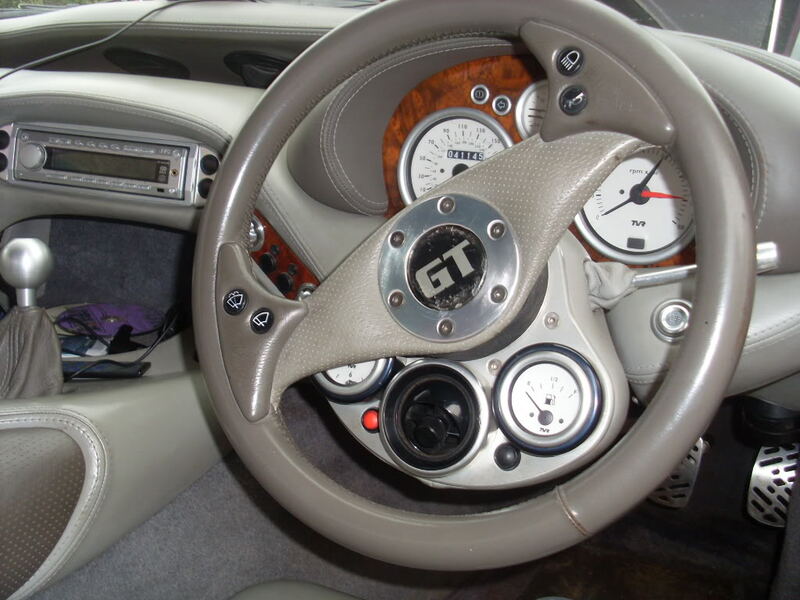 Lavender, grey leather, wood dash. 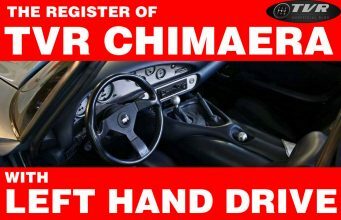 First owner unknown. 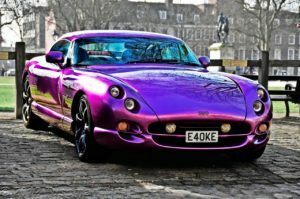 Last known registration: E40KE. 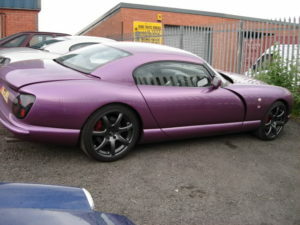 Location: UK (?). NOTES: “GT” badges on the wheels and on the cockpit’s wheel.